The conference EMINENT (Experts Meeting in Education Networking) dedicated this year to new models for the development of teachers’digital competences is scheduled for 13 and 14 December. 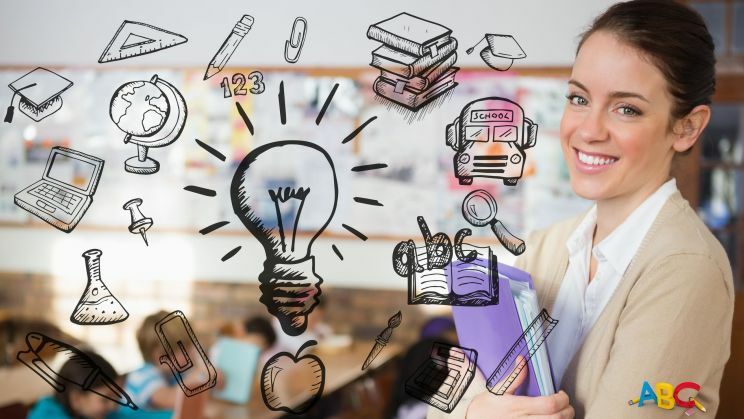 The event is organised by the Ministries of education of the European Schoolnet network that since 2011 gathers every year the stakeholders engaged in the debate on the challenges of innovative education. This year, during the meeting, participants will have the opportunity to know some of the most innovative models of initial and in-service training for teachers, and will have the chance to discuss with experts and colleagues from all over Europe the most effective forms of professional development, also regarding evaluation and certification. Case studies from different member states will be also presented, shared and discussed. The works will be opened by Indire’s President, Giovanni Biondi, Chairman of European Schoolnet. There will be also Guilherme d’Oliveira Martins, member of the board of directors of Calouste Gulbenkian Foundation and Tiago Brandão Rodrigues, Portuguese Minister of education.